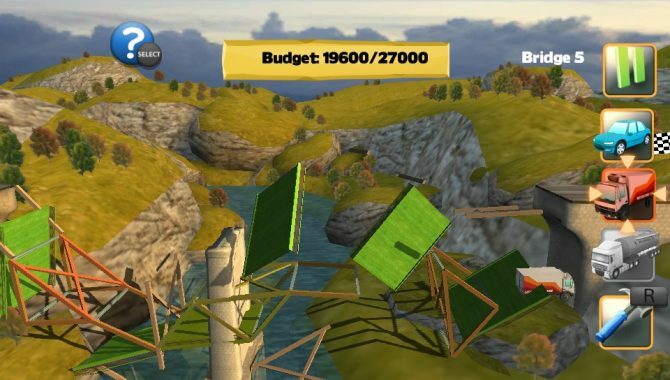 Bridge Constructor is a puzzle game about... building bridges! 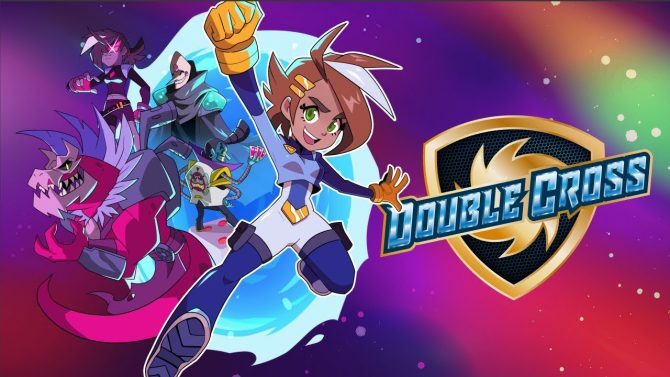 It originally had a successful launch on mobile devices, but how does it fare on PS Vita? 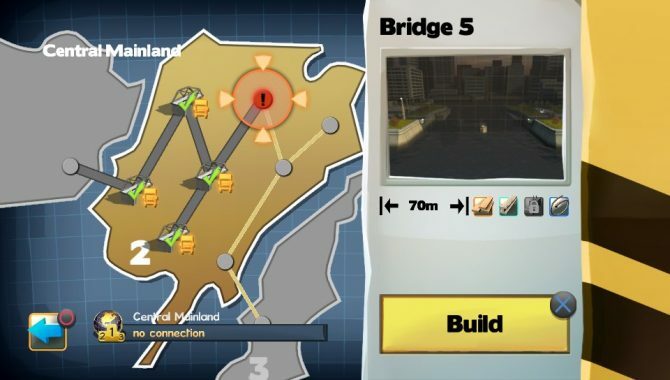 Headup Games’ Bridge Constructor originally came to iOS and Android in 2012 as a puzzle game about building and testing bridges after a catastrophe strikes the many isolated regions of Camatuga. Now that the game has made its way to PlayStation Vita, we thought we might give it a whirl on its new home. 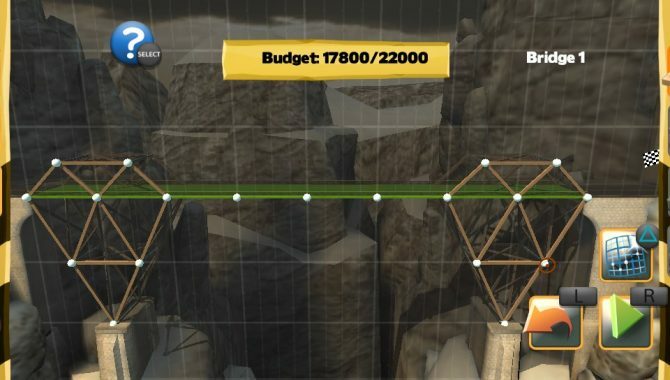 The basic goal in Bridge Constructor is to craft a bridge across two anchor points given specific resources and a maximum budget. Over the course of 40 levels, the game becomes progressively more difficult in order to force you to utilize the lessons learned from previous experiments: successes and failures. The game’s resources come in four different forms, each with its own utility and strength. Wood is light, inexpensive and weak. Steel is stronger but more expensive. Cable provides suspension options from above. Cement is indestructible but will chew up the budget more than anything else. One, two, three, or maybe all four of these resources are made available on each level, as each level has certain parameters that need to be met in order to increase the challenge. Scoring is also a large part of the game. Depending on how little you spend and how much weight your creation can carry, you will receive bonuses for a successful bridge. Success in the game is measured by getting two consecutive vehicles (cars or trucks, depending on the weight you want to test) through the finish line. In the beginning of the game, I found myself crafting perfectly symmetrical and structured bridges, laboring in hopes of coming up with the perfect solution to Camatuga’s next infrastructure crisis. To put it plainly, the game did not strike me as fun. It was tedious and I wasn’t sure how much more I would play. However, as the gaps between anchor points (where your bridge must begin and end) grew larger, that tactic quickly broke down and I began to realize that the game doesn’t actually require players to craft bridges at all, just structures that get two vehicles from point A to point B. That’s when I began to enjoy the experience, albeit with an air of mischief. 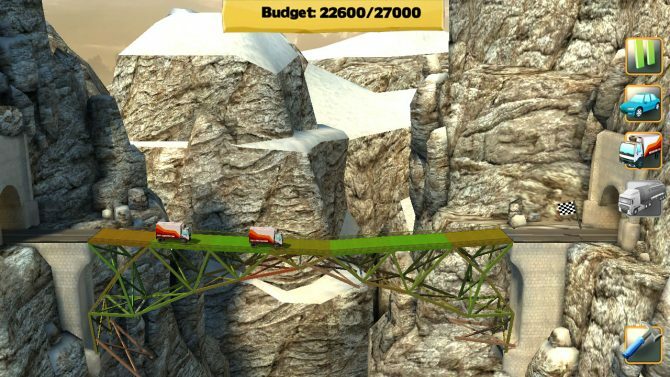 There were times when Bridge Constructor made me smile or audibly laugh. There aren’t many games that do that, and to find it in one with such a simple concept was surprising. 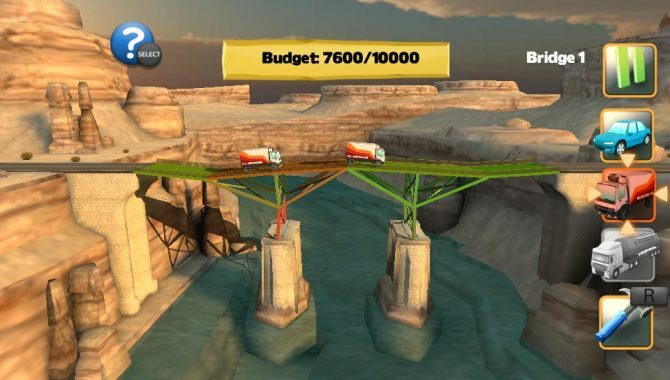 To elaborate on what I wrote earlier, Bridge Constructor will consider a level successful when two vehicles cross to the other side, regardless of the bridge’s lasting integrity, which can make for some humorous creations. After this discovery, I soon began getting my cars across while using fewer resources, just to watch them leap across a last gap as the rest of the structure crumbled from behind. Am I a contractor that Camatuga will hire in the future? Maybe not, but hell if I kept that bridge under budget! As much fun as I had experimenting and watching my cars tumble in failure, I couldn’t help but wonder how much more entertaining the game would have been with a little more detail. When your bridges collapse, they break down into each individual segment that you laid down and the cars simply fall to the bottom of the environment. No spectacle, everything just falls. The first time it happened, I was a little disappointed that there was not even a hint of visceral destruction. It’s true that an unlockable tanker (very heavy load that boosts your score) will explode when it crashes, but it hardly seems consistent or enough to make up for the rest of the game, especially when each area must first be cleared with a normal set of vehicles in order to unlock it. 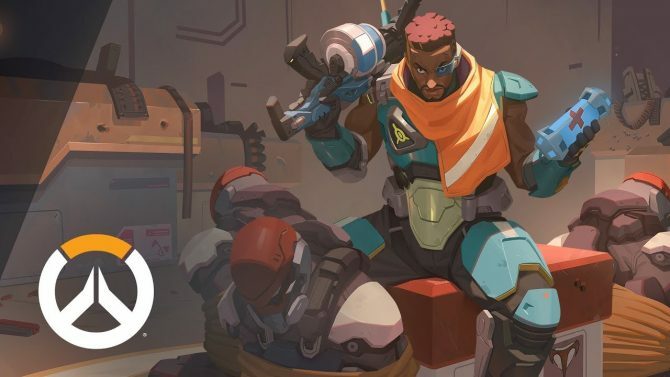 Ultimately, it’s a small gripe, especially in the scope of the game’s other problems. In creating a challenging, fun puzzle game, Headup has been successful with Bridge Constructor, but a litany of issues plague the PS Vita port. For one, the game crashes constantly. In the game’s first half, it crashed on almost every level. Experimenting and testing can be fun, but when you constantly get thrown back to the Vita’s home screen, that task becomes frustrating as it’s difficult to remember the tactics you’ve already attempted to build a successful bridge. 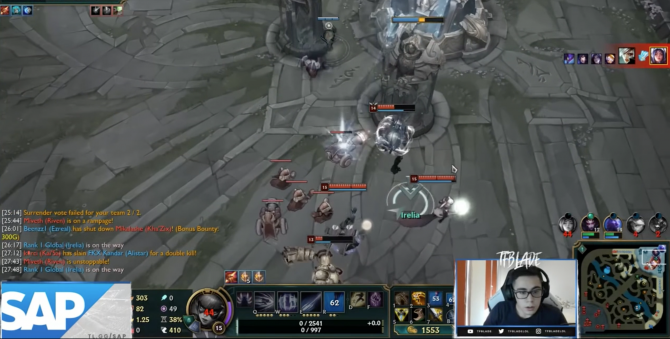 In an effort to circumvent this, I found myself manually saving the game religiously, as if I were playing some open world RPG and the game’s crashes were the insta-killer I would have to re-load after. As if this weren’t enough, the problem is compounded by the disturbingly long load times for practically every new screen in the game. 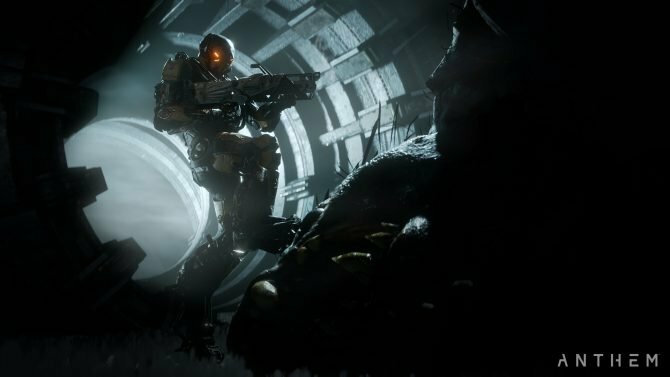 Inexplicably, the game didn’t seem to crash too often in its second half even though levels grew much larger and more complex. However, those larger levels made it even more clear that the game’s port to Vita is an imperfect one. Although still quite fun to play, the larger, more complex sections run very slowly. I soon found that the game’s poor performance was also affecting its ability to track the cursor as I moved it about the screen, and when I would select a section to be built, the game would believe I placed it elsewhere. For a game that runs fine on mobile devices and doesn’t really seem to have too many assets to load, it’s hard to make excuses for it on the Vita. Then, there were just the odd choices that Headup made in crafting the game’s controls on Vita. PS Vita has full touch-screen support, and Bridge Constructor was originally made on mobile devices, so why not allow touch support on all of the game’s menus? Certain aspects of the game’s controls require the touch-screen, and it’s a regular annoyance when you touch the next area to select a resource and nothing happens because you have to navigate this area with the Vita’s directional controls and select with X. All of the menus are plenty big enough to be selected by touch too, so it’s just confusing why the developer would have opted to use the Vita’s other control options unless the team was simply too eager when mapping to a gamepad. Unfortunately, the game’s issues don’t stop there. In the first few levels, the game’s tutorial flashes by without much guidance, later leaving you with little more than ‘just try something and see if it works.’ Successful strategies are hardly intuitive from the onset, only offering some level of satisfaction to those who remain long enough to master the game through pure perseverance, then to start getting crazy with their creations. Sure, it’s a puzzle game, and puzzle games require some level of dedication and calculation, but the basics of how weight can be distributed through the use of different designs might have been helpful. 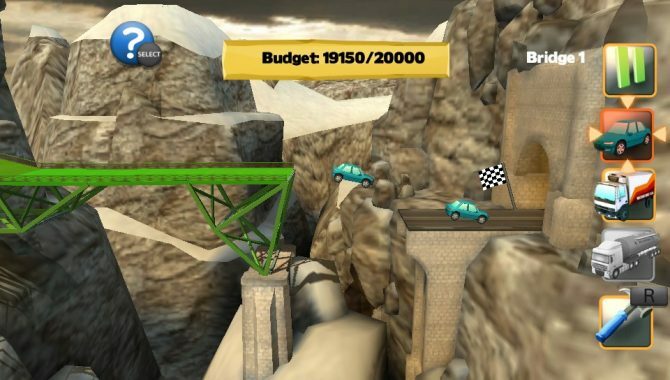 To a very limited extent Bridge Constructor reveals the reality of building and maintaining bridges in today’s world. Sometimes, to some people, creating something with fewer resources is considered more valuable than something that’s safe. And in this game, that can be a fun, devious, and humbling experience. 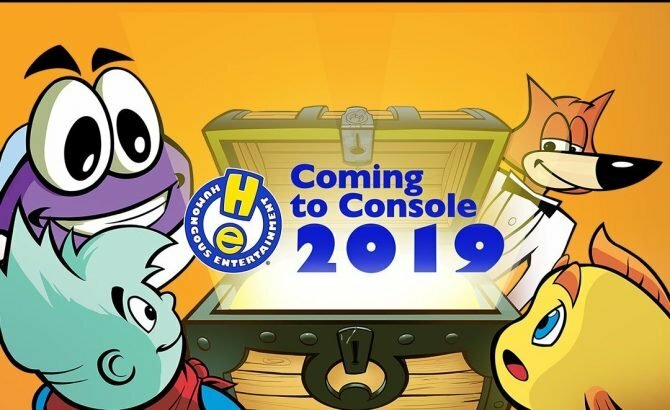 Headup Games gets that right. However, little can save the game from simply underperforming in every other regard. 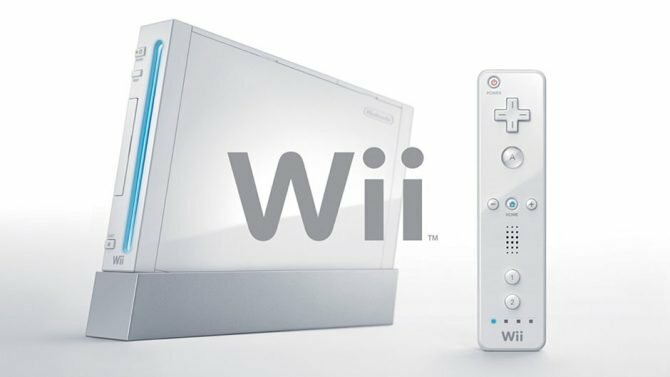 Frequent crashes, game-altering performance slowdown, and tutorials that leave only the most resolved standing truly hurts the final product. Bridge Constructor Portal is coming to consoles soon, with the Xbox One and Nintendo Switch versions launching February 28, followed by PS4 on March 1.